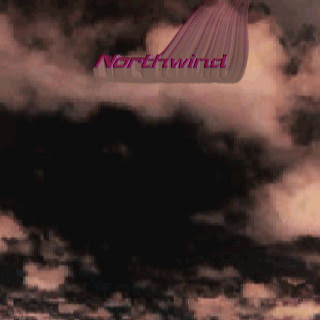 The original Northwind band was founded in 1968 by Roland Ernest and me (Jan Stepka). the Beatles, and Procol Harum. are found in the Distant Shores recordings. The band went through four membership changes. The first incarnation was a trio with drummer Steve White. Tom Iacaboni replaced Steve White on drums when Steve White left the band to pursue the guitar. Tom was at heart a jazz drummer, and when he left Northwind, Tim Cahill joined on drums and percussion. For a short period, Bob Pascoe contributed his rock guitar to Northwind's sound. largely had the band playing covers of other rock bands' material. in Roland's family's basement in Sterling Heights, Michigan. for rehearsals while Roland and the band's manager Ron Geddish vainly persued a record contract. These efforts included a trip to California to visit record companies. "Distant Shores” songs were never performed outside of Roland's basement.